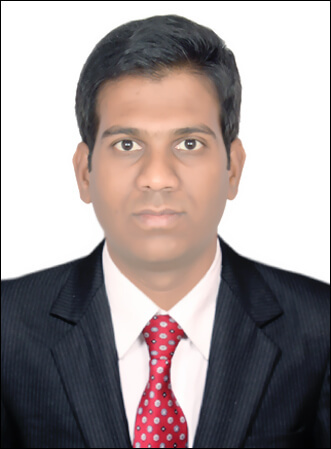 Dr. Yogesh Gavandi is an M. B. B. S; MD Pathology, with more than 6 years of experience in the field of histopathology. He has earlier worked with Hinduja Hospital and SRL Diagnostics in the pathology department. He joined RMS as Medical Director in 2016 and is managing activities pertaining to production and quality control. Dr. Gavandi is a key support and guide, directing the lab team to promote optimal clinical outcome.